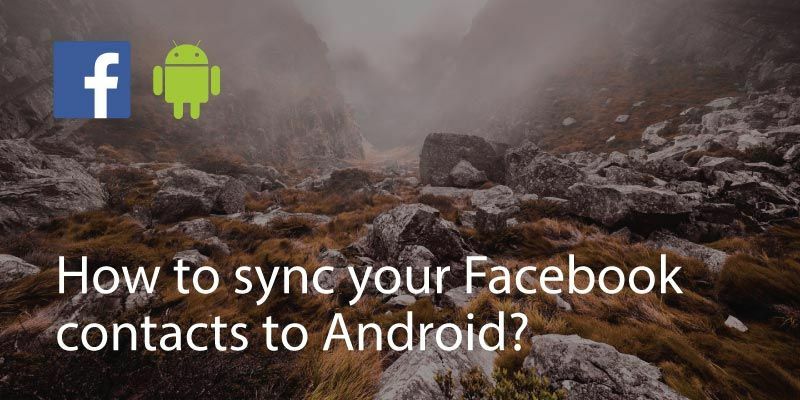 Facebook, LinkedIn and Whatsapp allow you to sync your phone’s address book with their servers to bring your social network contacts in your address book and also to pass them info on your contacts. Now assuming you want to do this, here is some more info on how below. 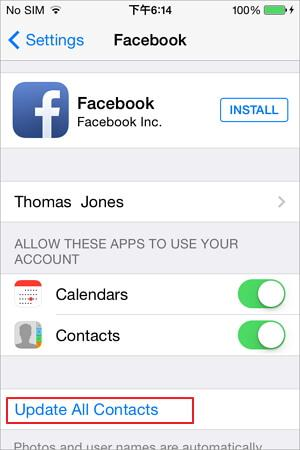 If the Facebook app is installed on your iPhone or Android phone then the Facebook icon should show up under any contacts in your address book who use it. 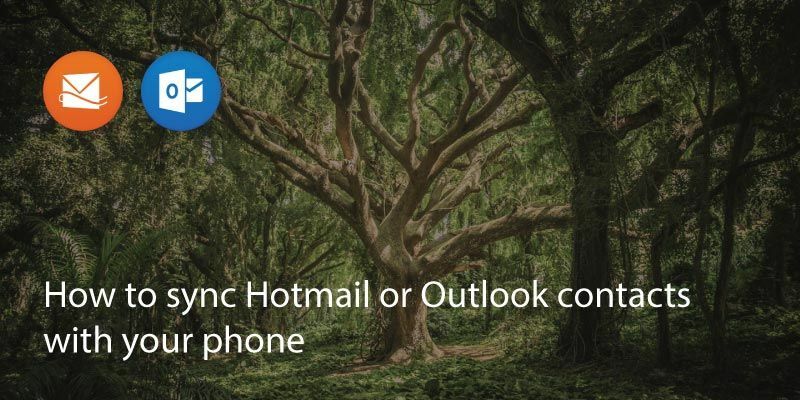 If you need to sync, head to the ‘Mail Contacts and Sync’ option (iPhone) or ‘Accounts & Sync’ (Android) and make sure sync is enabled. 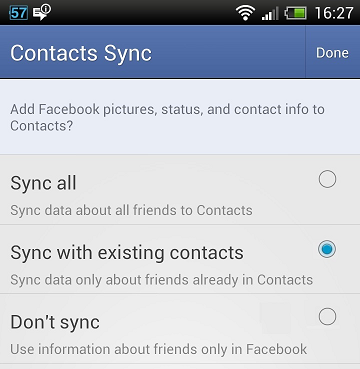 Once you’ve done this your phone will import contacts from Facebook and you will be able to see them in your contacts. 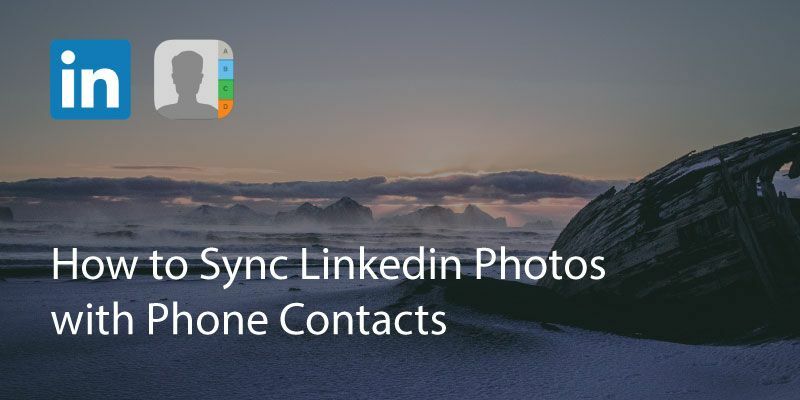 As the most popular social network for professionals, having your Linkedin contacts synced to your phone can be much easier than having to log into the app. 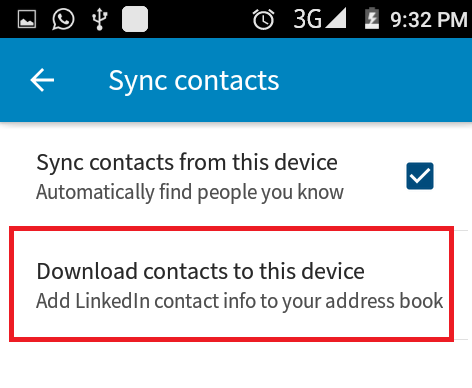 Note that LinkedIn also imports your contacts’ information when you sync. 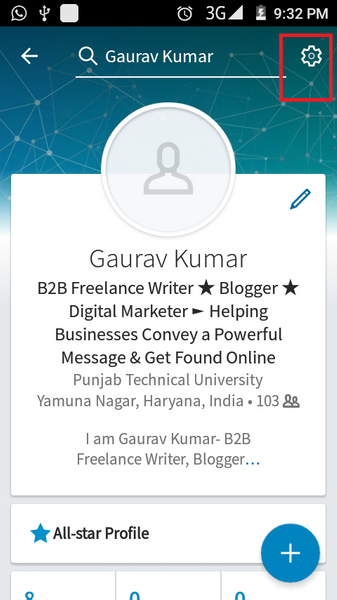 In the Linkedin app, tap on your profile picture and then the ‘settings’ icon. 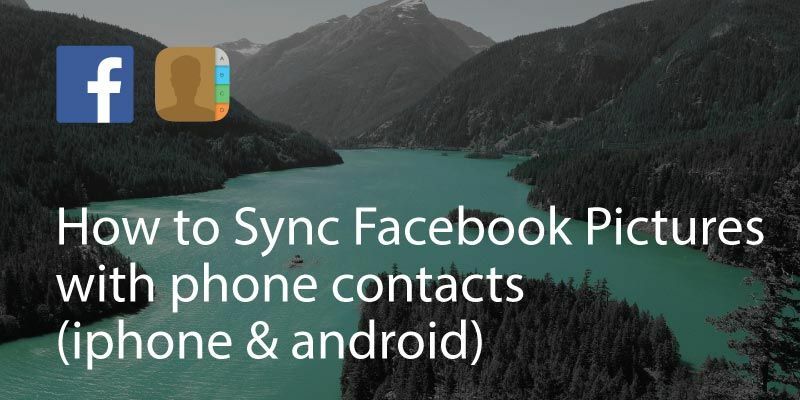 Under the account tab, tap sync contacts. Select ‘Download contacts to this device’. 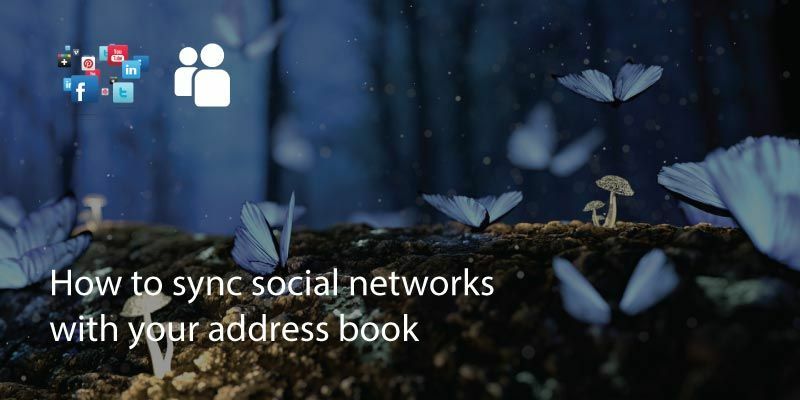 Probably one of the most popular messaging apps in the world, Whatsapp syncs to your address book and finds contacts who are already using Whatsapp. 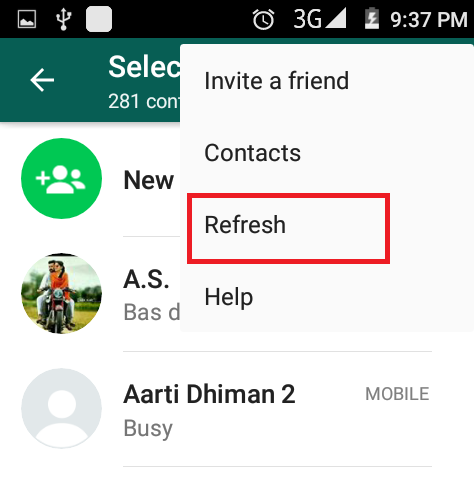 The sync between your phone’s contacts and Whatapp takes place automatically every now and then but on Android you can force a refresh as shown below. 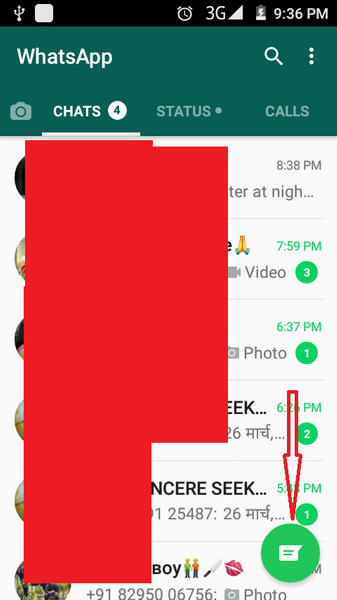 If you add new contacts, head to Whatsapp and in the app go to your contacts list (the icon in the bottom right hand side that looks like a speech bubble). 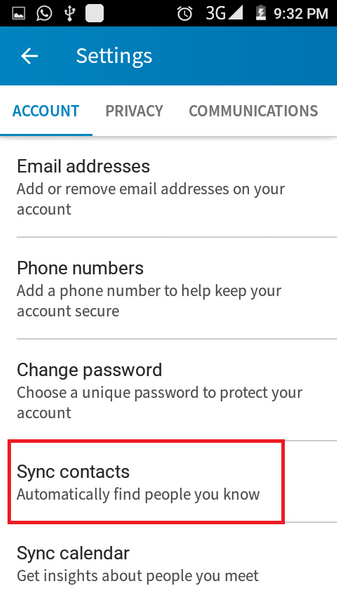 In your list of contacts, head to settings in the top right hand corner (the three vertical dots) and select ‘refresh’. 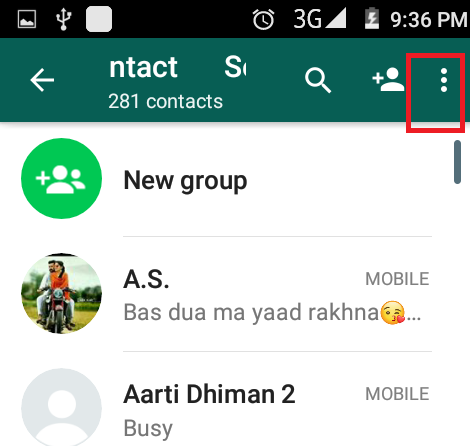 Any new Whatsapp profiles that are available will now show up both in the app and in your address book. On iOS this process takes place automatically in the background, so if the person you added in your contacts is not available in Whatsapp yet, just be patient!